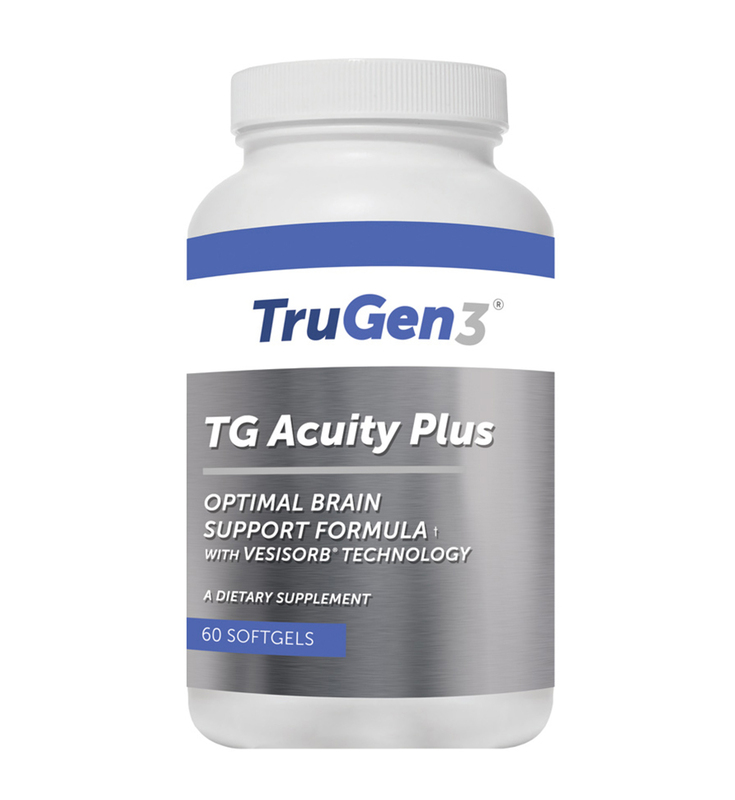 TG Acuity Plus, provided by TruGen3®, is an advanced formulation of antioxidants and powerful bio-actives that support brain cell fluidity, cognitive function and overall neurological support. This formulation is also specially formulated with the superior VESIsorb® colloidal delivery system to promote optimal absorption and utilization by the body. Fish oil supplies the essential omega-3 fatty acids DHA(docosahexaenoic acid) and EPA(eicosapentaenoic acid). Also known as polyunsaturated fatty acids (PUFAs), DHA and EPA play crucial roles in the body. TG Acuity Plus contains a high dose of DHA to EPA, as DHA has been studied in its essential roles in neurological and brain health. Phosphatidylserine is a vital brain nutrient that plays important roles in memory, mood and stress. As a phospholipid, it is active in cell membranes and is the major acidic phospholipid component in the brain. Numerous clinical trials show that it can play unique roles in normal memory function and may also be useful in stress support, especially during physical exercise. Phosphatidylcholine is another phospholipid that has shown to be necessary for healthy cell membrane structure. It can be used by the brain to synthesize acetylcholine, a major neurotransmitter essential for normal parasympathetic function. Coenzyme Q10, also known as ubiquinone, is a vitamin-like substance produced by the body to support the body’s production of energy in the mitochondria. It is a cofactor in the mitochondrial electron transport chain, the biochemical pathway that produces adenosine triphosphate (ATP) and metabolic energy. 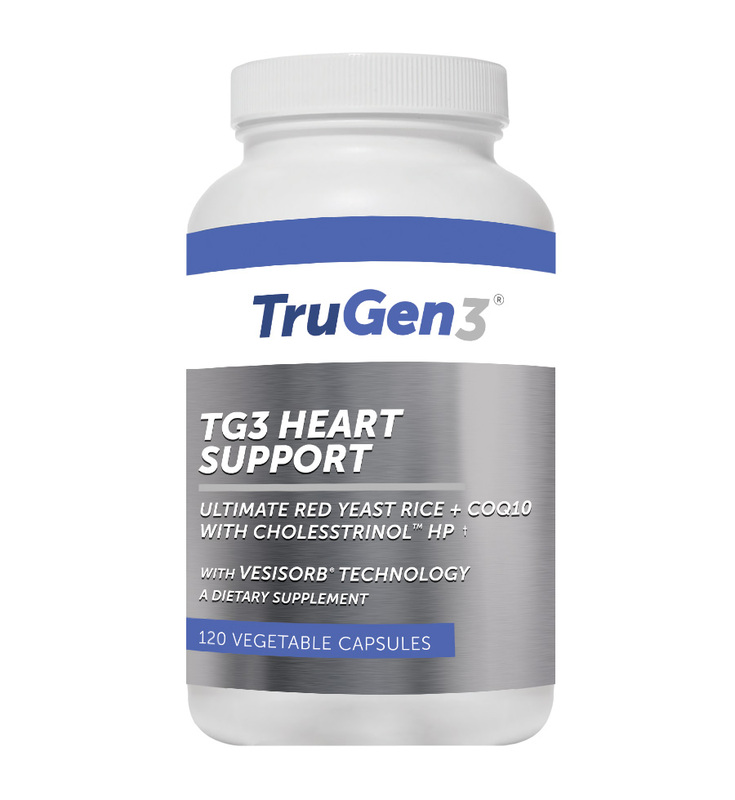 As an antioxidant, it can support the body’s normal defenses against excessive free radical damage. Well regarded as a spice in Indian cooking, this yellow colored phenol derived from turmeric can acts as an effective antioxidant against excessive free radical damage. 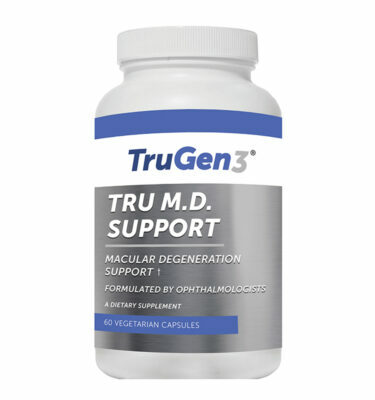 It has been shown to support the body’s normal processes on certain transcription factors and may support the brain’s normal structure for optimal memory. Quercetin is a naturally occurring flavonoid that exhibits supportive actions by promoting CSPα, a neuroprotective agent. Quercetin can also have significant antioxidant activity. Though often thought as a single entity, vitamin E is actually comprised of 2 major groups: tocopherols and tocotrienols. While alpha tocopherol is the most recognized tocopherol, gamma tocopherol has been studied for its superior antioxidant capabilities that can complement alpha tocopherol. While not known as extensively as tocopherols, tocotrienols can function as powerful antioxidants. There is evidence that tocotrienols may have superior activity as compared to tocopherols. Also due to their unique side chain arrangement, tocotrienols can penetrate the blood brain barrier more effectively. Since many of the ingredients in TG Acuity Plus are fat-soluble nutrients, their usefulness can be limited in the body by poor absorption. 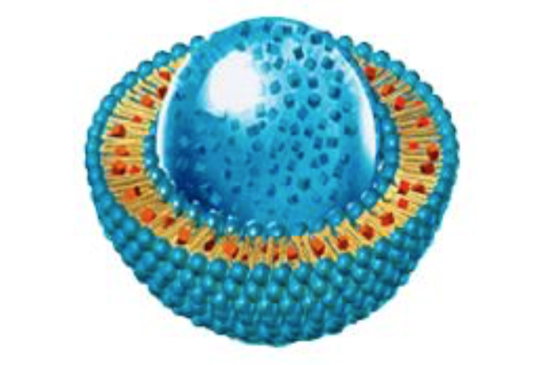 Studies show that the VESIsorb® patented delivery system provides significant improvements in absorption and bioavailability of fat-soluble nutrients. Unlike other commercially available products, VESIsorb® technology allows nutrients to be delivered in a water-soluble form with no loss in bio- efficacy or absorption. 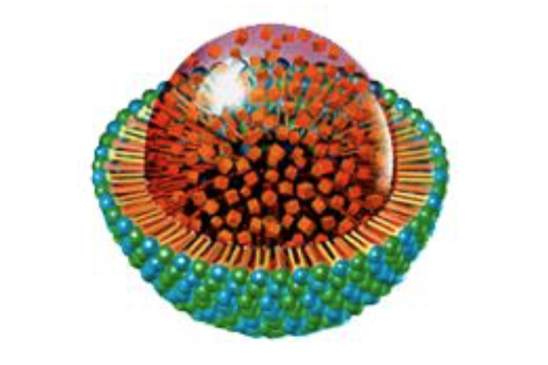 The patented VESIsorb® delivery system is a naturally self-assembling colloidal droplet delivery system that has been clinically proven to increase absorption of nutritional supplements. VesiSorb® naturally self assembles into a colloidal system immediately upon contact with the aqueous environment of the digestive tract. 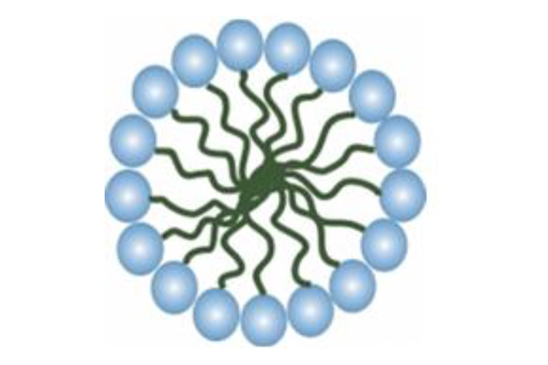 The solubilized nanosize droplets are able to disperse uniformly and diffuse across the unstirred water layer and then transfer the bioactives to the intestinal system. Other Ingredients: Gelatin (capsule), Purified Water, Natural Carob, VESIsorb® Microemulsion Preconcentrate, Medium Chain Triglicerides, Nonionic Surfactant, Sucrose Fatty Acid Esters, Polyglycerol Esters of Fatty Acids. Shrikant Mishra and Kalpana Palanivelu. The effect of curcumin (turmeric).. Ann Indian Acad Neurol. 2008 Jan- Mar; 11(1): 13–19. Ko M, Hattori T, Abdullah M, Gong JS, Yamane T, Michikawa M. Phosphatidylcholine protects neurons.. Brain Res. 2016 Jul 1;1642:376-83. Glade MJ, Smith K. Phosphatidylserine and the human brain. Nutrition. 2015 Jun;31(6):781-6. Chaung HC, Chang CD, Chen PH, Chang CJ, Liu SH, Chen CC. 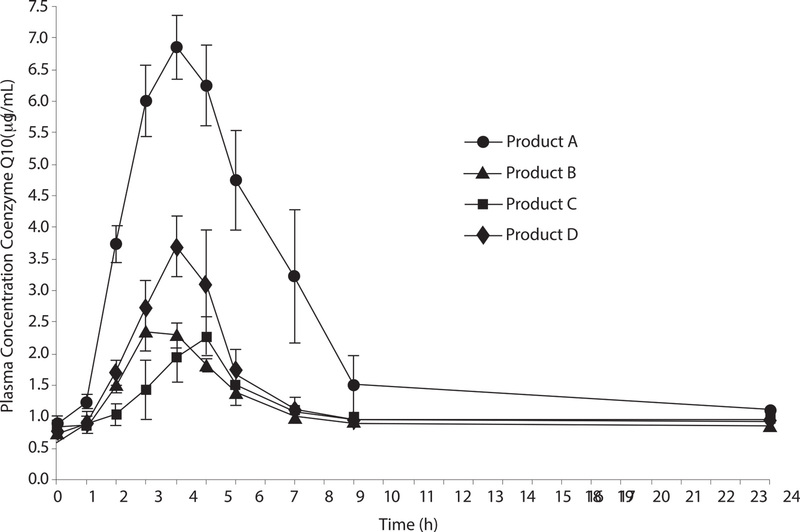 Docosahexaenoic acid and phosphatidylserine improves the antioxidant activities in vitro and in vivo and cognitive functions of the developing brain. Food Chem. 2013 May 1; 138(1): 342-7. Yurko-Mauro K. Cognitive and cardiovascular benefits of docosahexaenoic acid.. Curr Alzheimer Res. 2010 May;7(3):190-6.